Our Starter Package works with any marketing application, is easy to use, upgrade and expand, and includes everything you need to set up and run displays from one location. 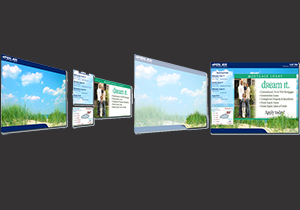 See why UCView's Digital Signage Solution Is The best In The industry.Get Your Starter Package Today. 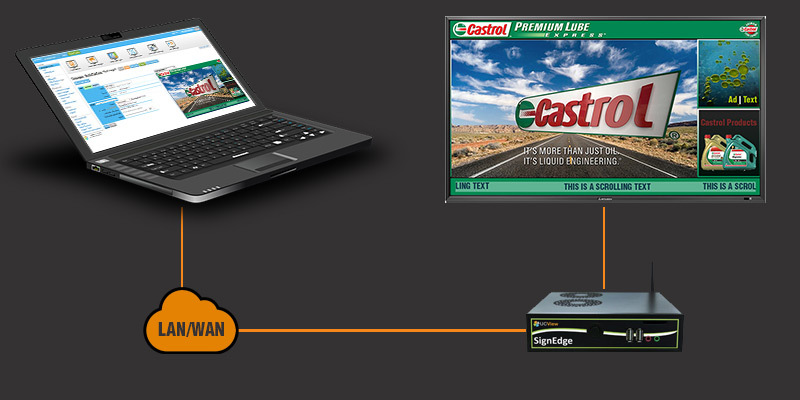 The all-in-one SignEdge media player provides an out-of-the box solution for your digital signage displays.No need to purchase extra software, servers or SaaS licences. Create, modify, and release content, ads, and more for your viewers.Our software interface leads the industry in features and simplicity of use. 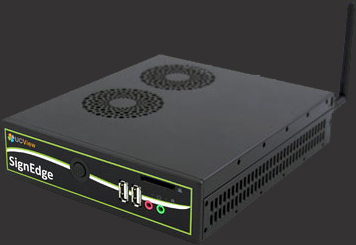 EZBoard is UCview's innovative content creation engine. 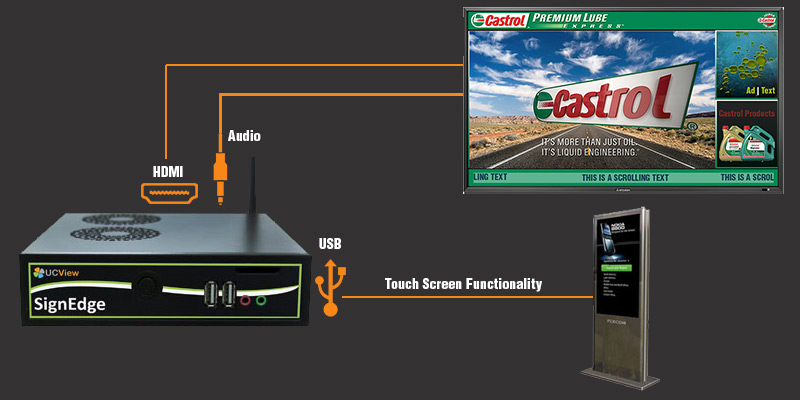 Using EzBoard's powerful tools you can streamline your digital signage creation process. 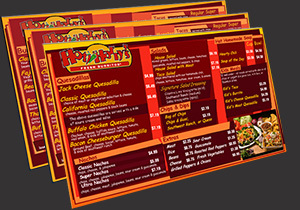 Create and deploy great signage content such as menu boards within minutes. Layout Design provides an all around balanced and professional look to your content. 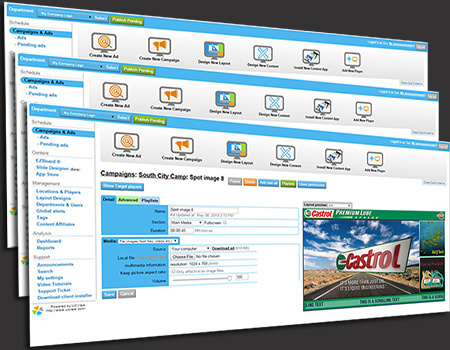 With our layout designer feature you can provide a signature design that exactly matches the personality of your company. 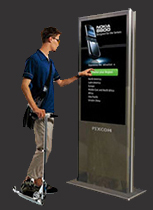 Using our software you can easily integrate wayfinding and touch screen information into your kiosks.Help your visitors with navigation, inform them about events or display useful info like traffic, news, weather, trivia and more. Gain access to the world's largest content app store which offers over 50 free and practical apps. 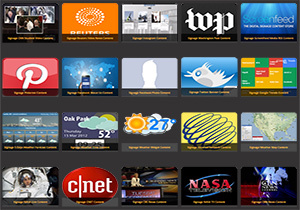 Users can select apps from various categories, such as Social Media, RSS News, Weather, Finance Data, Streaming TV, and Widgets.